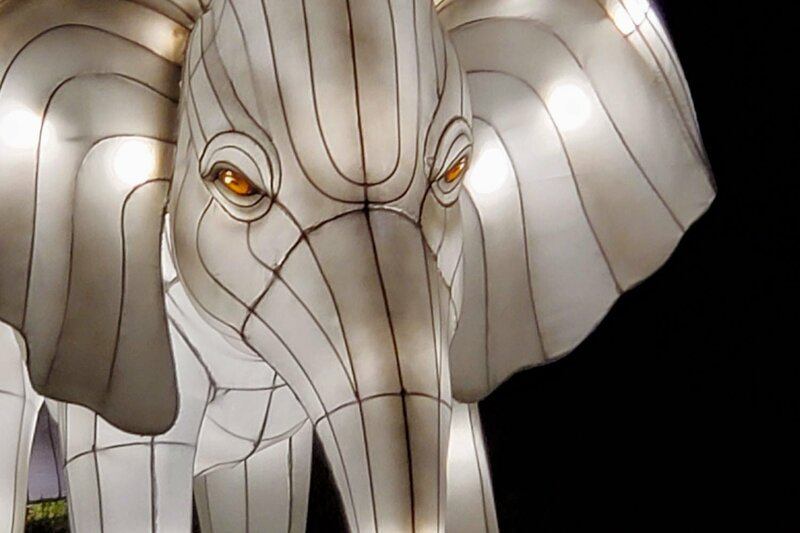 Enchanting in the sunlight and magical in the moonlight. 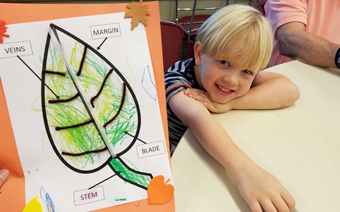 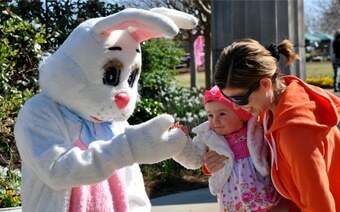 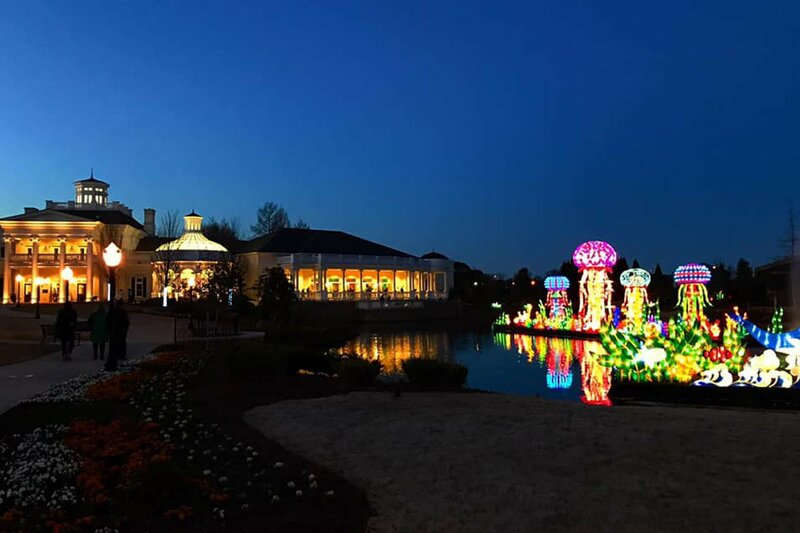 It’s the Huntsville Botanical Garden’s biggest exhibit to date! 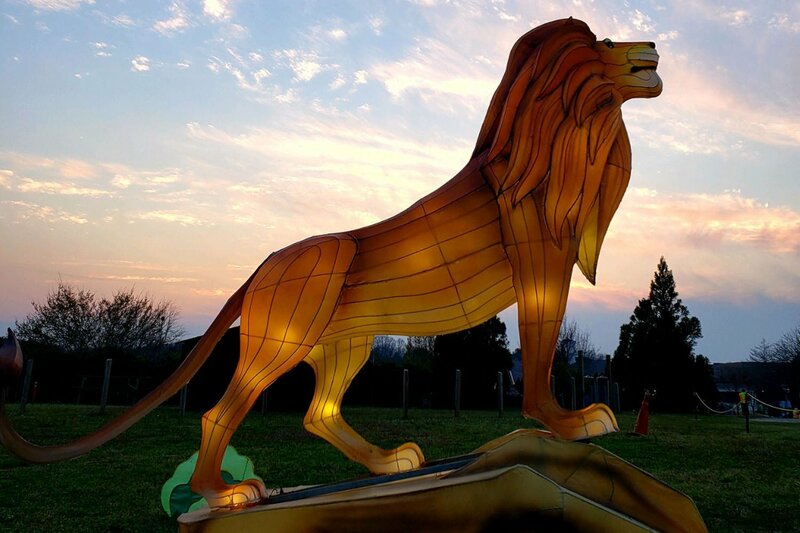 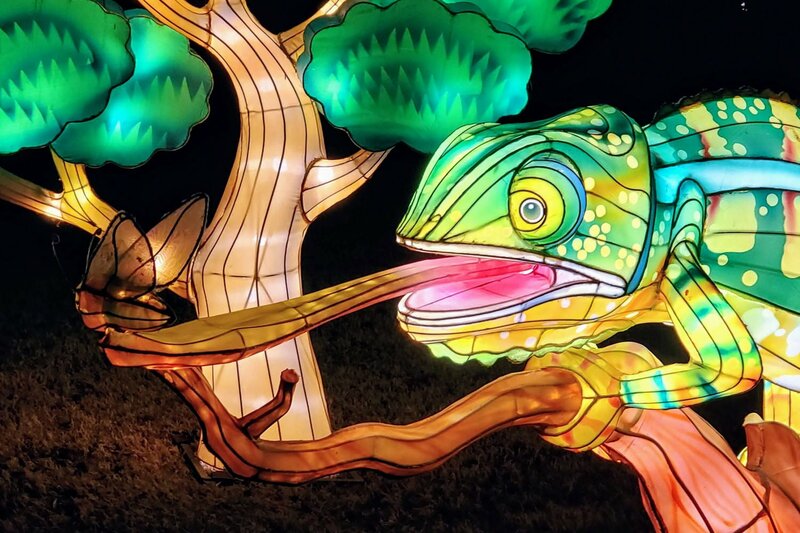 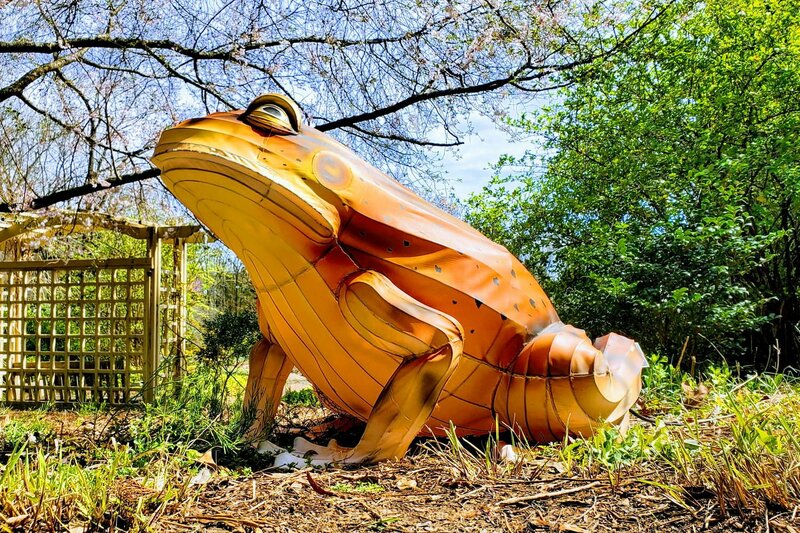 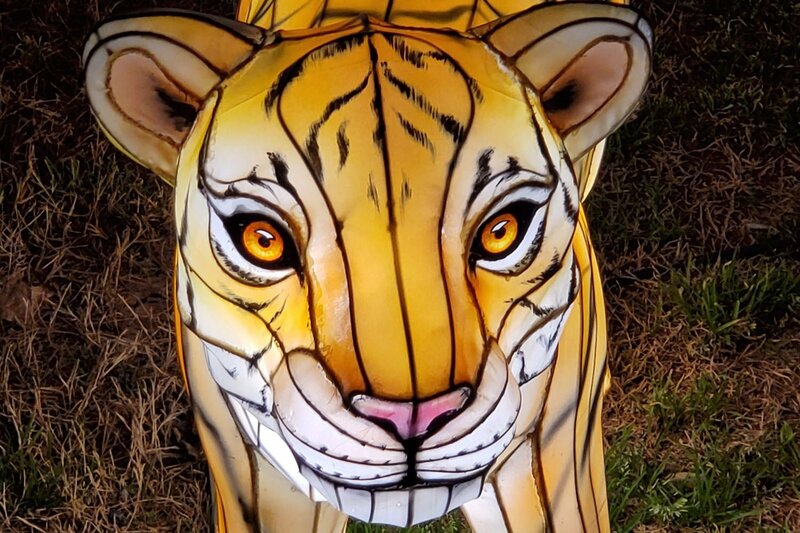 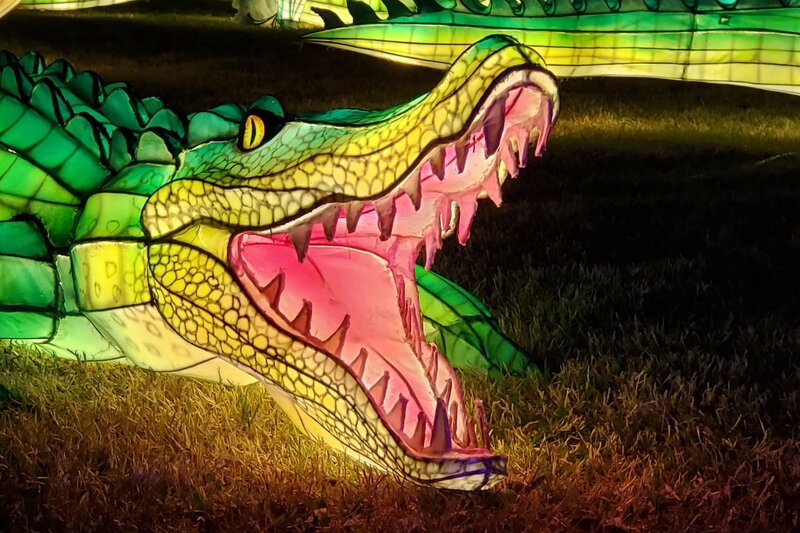 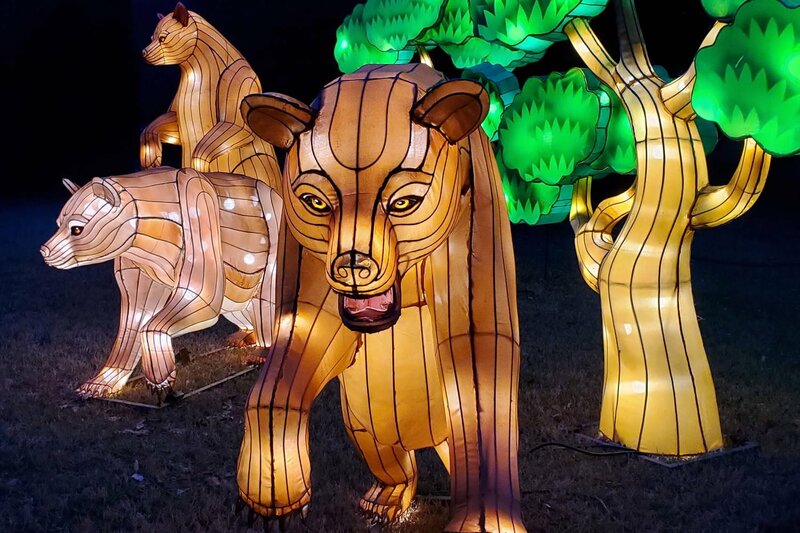 Boasting more than 1,000 illuminated lantern displays of wildlife from around the world (and dinosaurs! 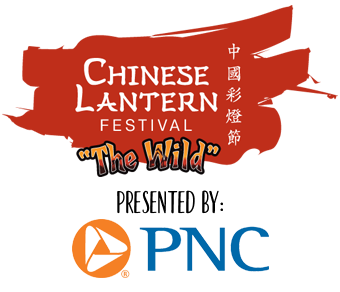 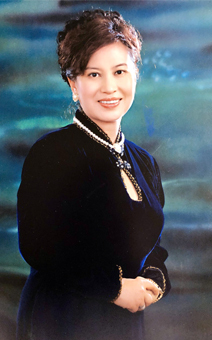 ), this festival will provide a stunning visual exhibition of Chinese art and culture.